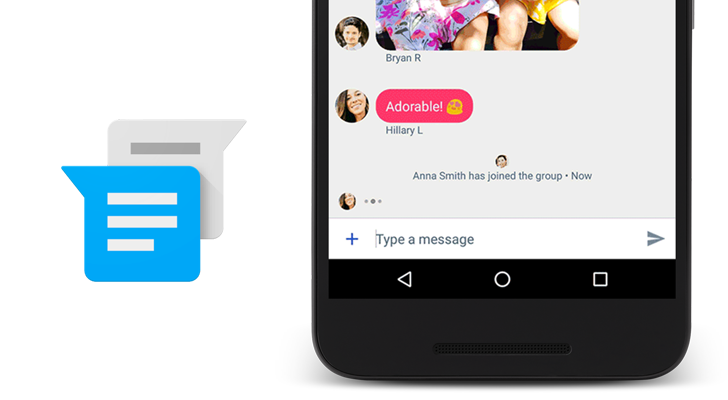 There has been much noise made about Google's launch of its RCS messaging platform via the Messenger app on Sprint today. 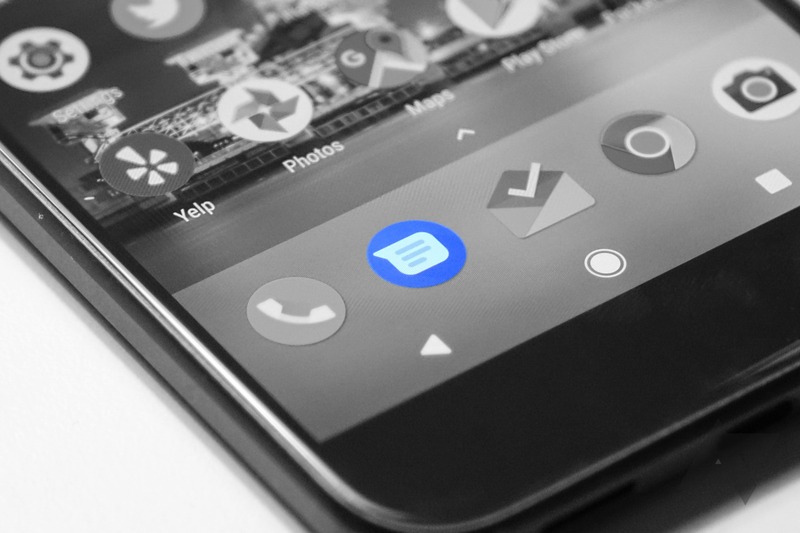 Sprint announced it would support Google's RCS platform, formerly known as Jibe, back in February, though, and remains the only US provider to do so. But T-Mobile and AT&T have launched RCS messaging, right? Yes. But their versions don't work with Google's (Sprint's) RCS. And AT&T's RCS messaging doesn't work with T-Mobile's, and vice versa. And there's no indication that this will change any time soon. While both T-Mobile and AT&T have signed on to the GSMA's soon-to-be-published intercompatible RCS messaging standard, carriers seem much more interested in making "advanced messaging" a carrier feature rather than the universal SMS replacement it was developed to be. 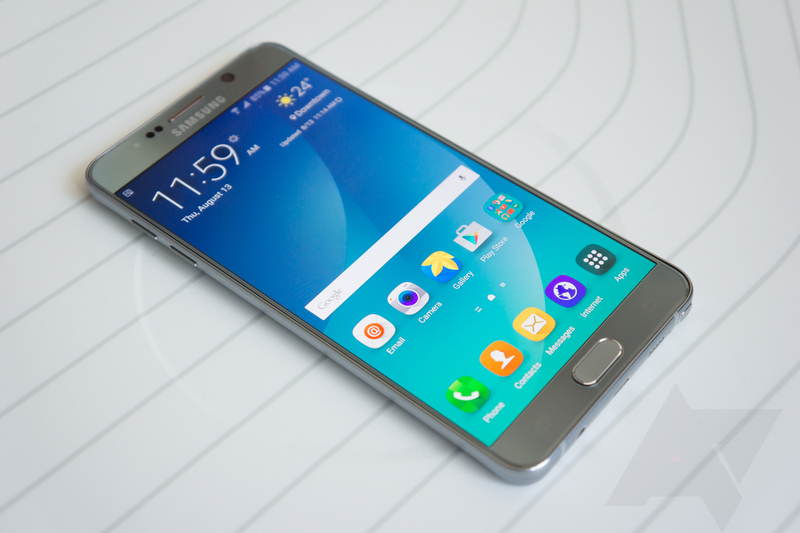 AT&T and Samsung are both notoriously bad with Android updates, but they've done a good job with this latest update for the Galaxy Note5 and the Galaxy S6 edge+. Not only does this update bring the latest security update, but it also adds support for AT&T WiFi calling and Advanced Messaging. VoLTE is finally starting to roll out on devices, but who uses their phone as a phone anymore? Luckily, there's a next-gen standard for text messages too, and T-Mobile is the first carrier to support it. T-Mobile's CTO just announced support for "Advanced Messaging" on the Rich Communication Services (RCS) standard on T-Mobile, and it's starting its rollout now.